"This system is flexible and adaptable to any offense and athlete, more specifically, it doesnt matter if a coach runs the Spread, Wing-T or Power I this system is multiple enough to fit every offense." "I learned more from Coach Stubbs in the few years we were together than from any other coach I ever worked with." "He is considered one of the best offensive minds in the business." "Everything an offensive coach needs to be successful is included in this package. The attention to detail in every category is a must for all offensive coaches." Welcome to 'Score More: The Complete Offensive System.' It is a complete compilation of what I've learned and coached in my 36 years as an offensive coach. My career began under LaVell Edwards, the Hall of Fame coach at BYU, and continued with stops at Alabama, Oregon State, Louisville, UNLV, Tulsa, Memphis, Nicholls State, Tennessee-Martin, and Central Missouri. *Keep in mind that all of the material was developed and compiled over my career and includes 450 digital files, 200 videos and cut-ups, 200 PDFs and spread sheets as well as unlimited access for you and your staff. 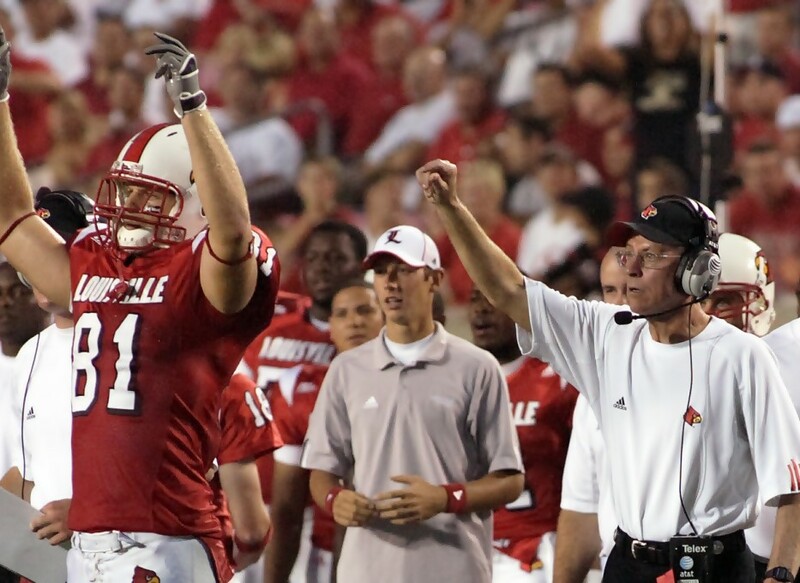 *Coaching has been very good to me and my family over the years. I see this as an opportunity to give back and share valuable information with others in the profession. The 'Score More: The Complete Offensive System' will be helpful to all coaches, regardless of their level. We hope you enjoy it. He's considered one of the best offensive minds in the business. While Coach Stubbs was at Nicholls State, our Manning Passing Academy was held on the NSU campus. I got to know Charlie as an outstanding teacher and very passionate about his profession. He's considered one of the best offensive minds in the business. He has had a long and distinguished career as an offensive coach. I've known Coach Charlie Stubbs since our days together as Graduate Assistants at BYU. He has had a long and distinguished career as an offensive coach - both as a coordinator and quarterbacks coach. Above everything else, he is considered a tremendous teacher and has improved the play of just about everybody he has coached. He is extremely organized and attacks with an offensive system that allows you to get the ball to the playmakers. "I had the pleasure of working with Charlie Stubbs for 7 years at two different Universities. During those years, he set an example as an innovator and progressive thinker in the coaching profession. He is extremely organized and attacks the days with systematic practice plans, progressive game planning and an offensive system that allows you to get the ball to the playmakers." "I first met Coach Stubbs in 1998 when we both coached at Alabama. I had been at Alabama for 10 years and we ran primarily I-formation football. Charlie introduced us to a different concept which was incredibly beneficial to me and my career. This included the early stages of the spread offense with multiple receivers. "I learned more from Coach Stubbs in the few years we were together than from any other coach I ever worked with. Coach Stubbs was successful as an offensive coach wherever he went and I found him to be both a great teacher and motivator." 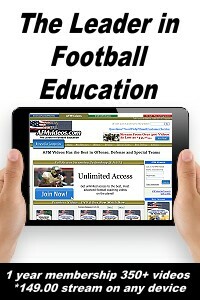 "Score More: The Complete Offensive System is a great resource for coaches. New coaches need help and this allows everyone to be an expert right away. Steve Young is a member of both the college and pro football Halls of Fame. He played at BYU in the mid-80's when Charlie Stubbs began his coaching career under LaVell Edwards. Here is Young's response to 'Score More: The Complete Offensive System.' 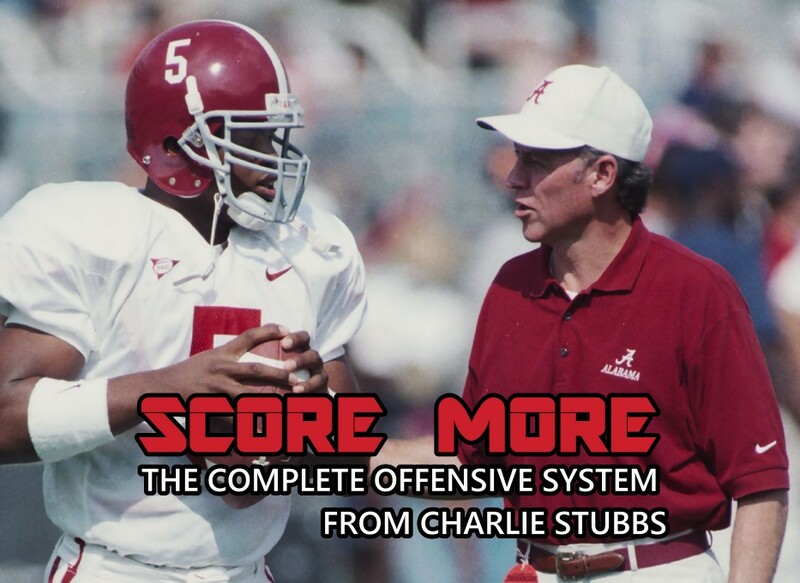 "Score More: The Complete Offensive System is a great resource for coaches. New coaches need help and this allows everyone to be an expert right away. You did a nice job on this new offensive system." 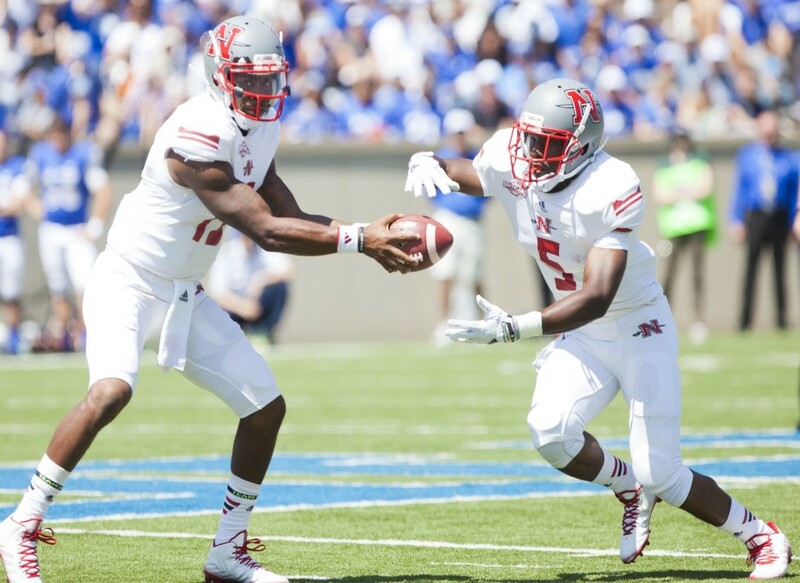 Our program continues to utilize many of Coach Stubbs' offensive ideas and schemes. I have known Coach Stubbs for a number of years and witnessed firsthand his level of offensive brilliance. Not only is Coach Stubbs a fabulous play caller, he's extremely organized in his approach to installation, game planning and teaching the whole offensive system of football. I have witnessed his system's success in a variety of environments. The system is adaptable and can be thoroughly utilized in a wide variety of settings, including diverse personnel groupings, various talent levels and different coaching philosophies. Coach Stubbs came to Alabama and instantly became an offensive innovator. We knew right away that he had a great mind for the game and was very creative. He also had the unique gift of getting the most out of his players and developed a special relationship with us. His system could be adapted easily to the way the team was built and could be adjusted season to season depending on the talent of each team. "When Coach Stubbs came to Tulsa, what I remember most was the flexibility of his offensive system. His system could be adapted easily to the way the team was built and could be adjusted season to season depending on the talent of each team. Coach Stubbs' system was also relatively easy for the players to adjust to which we, as players, liked." Game planning charts and game day priorities. Player evaluation forms and grade sheets. Priorities for all offensive positions. 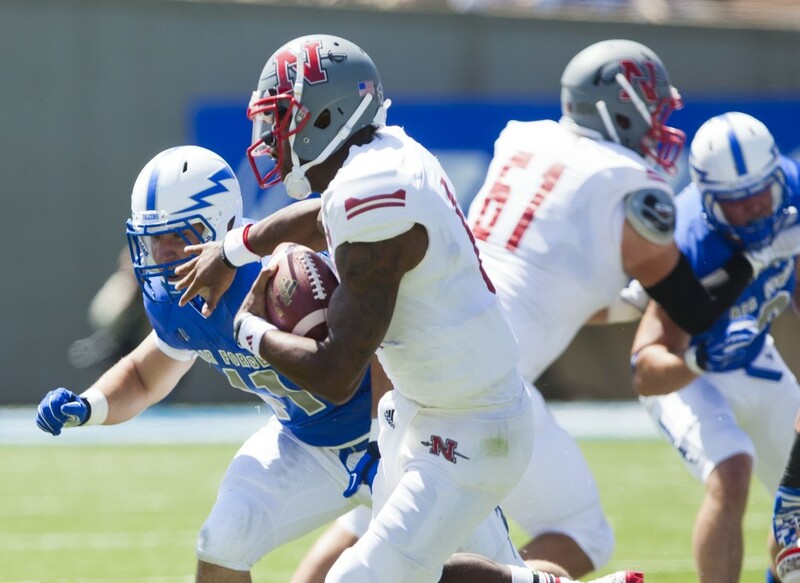 Complete scouting reports for Tulsa and Nicholls State. Quarterback drills, techniques, and support manuals. 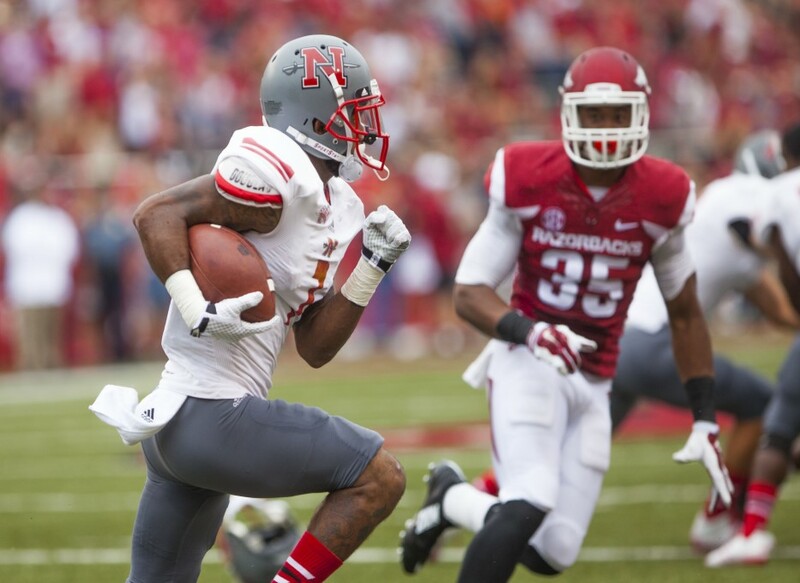 Video clips and cut-ups from Alabama, Tulsa, Louisville and Nicholls State. Developing the complete quarterback, running back and wide receiver. Philosophy to attack basic defenses. Complete fall camp practice and installation. Contact Coach Stubbs with any questions regarding the SYSTEM. You may contact Coach Stubbs via cell, or email to get all of your questions answered on this system.